Looking for a way to provide even more value to the families you serve? 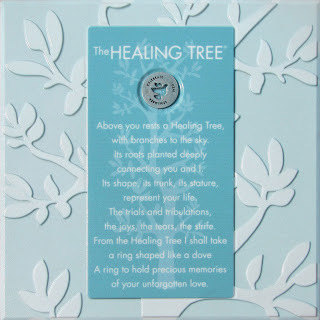 Did you know the Healing Tree urn vault was recently redesigned to allow you to do just that? The Healing Tree urn vault now features a removable textured cover plate that can go home with the family after the ceremony or can be buried with the urn vault. Either way, the textured cover plate provides an extra touch to the graveside service. Offer your families the celebration of life ceremonies they deserve. Visit the dealer area of our website, or call Customer Service at 800.637.1992. Share My Post with Others!